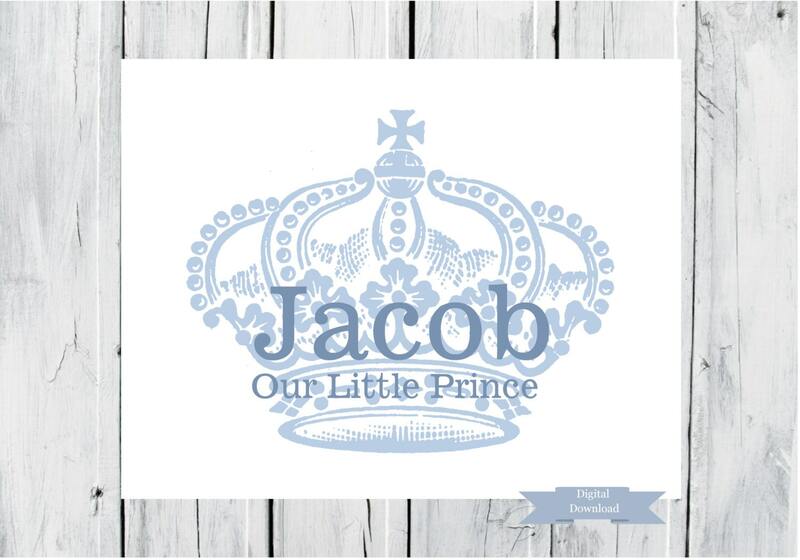 This print is done in shades of blue for your little prince. Makes a wonderful gift for a new baby. Would look great in a young boys room too. 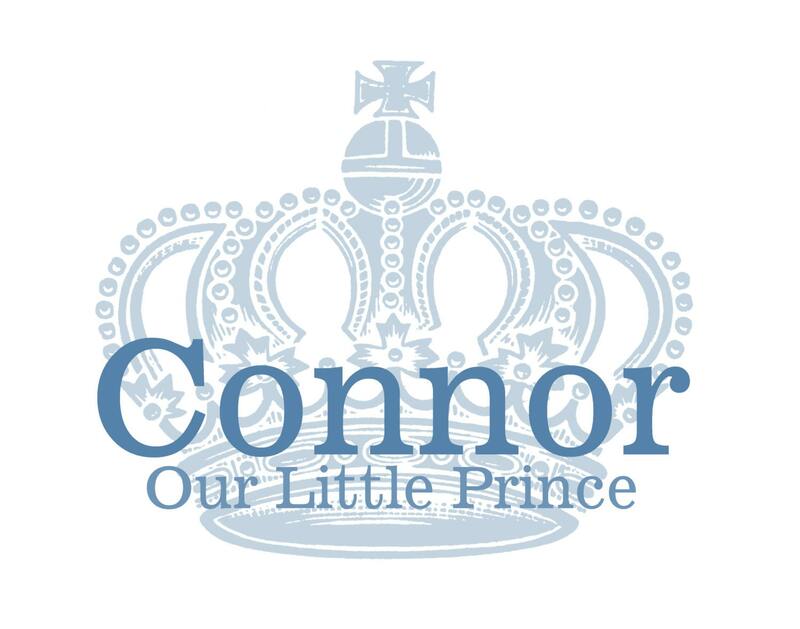 This is a digital download, the pdf and jpeg files will be sent to your email in the size you requested. 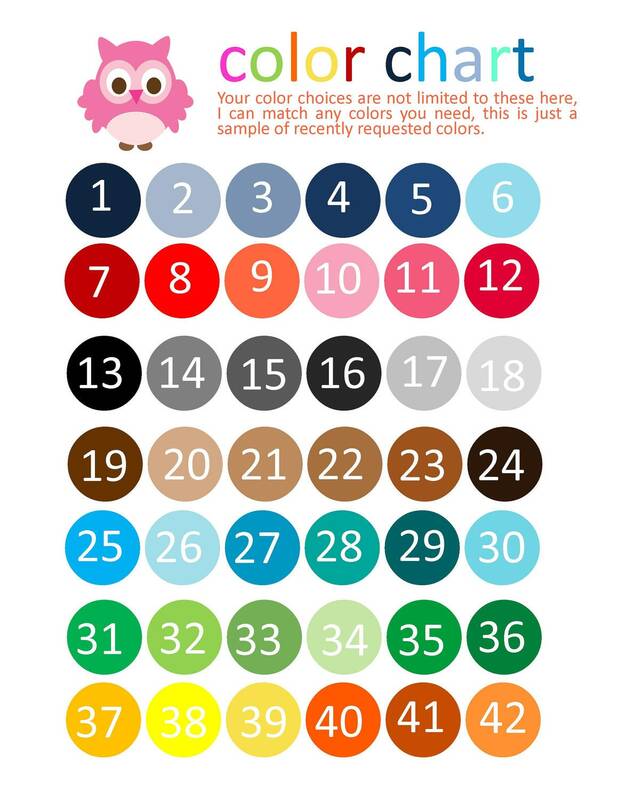 Looking for a different color, see my color chart or message me.